Double your typing speed. 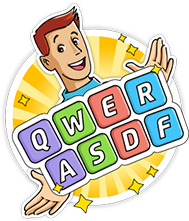 Teach keyboarding in a fun way. Test your speed and accuracy. Play top-notch keyboard games. Find it all from Typing Master! 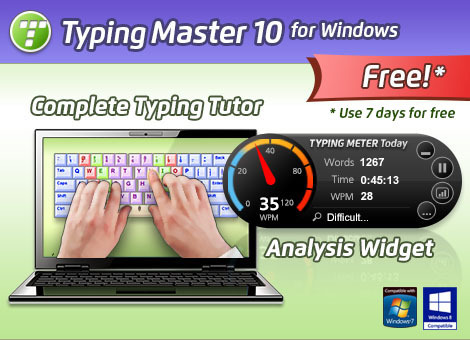 Typing Master 10 for Windows is a complete touch typing tutor with a real-time analysis widget. 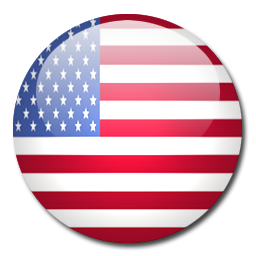 It analyses your typing skills and creates tailored exercises. 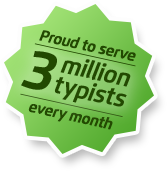 Get one week free typing course or even more. 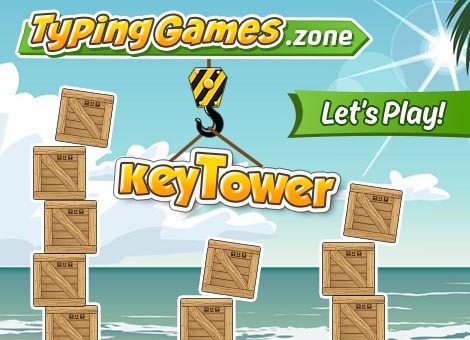 Typing Games Zone offers a wide new selection of fun typing games that help you to become a master of the keyboard. Dozens of games available including nitro race typing games where you drive a car by writing easy words. 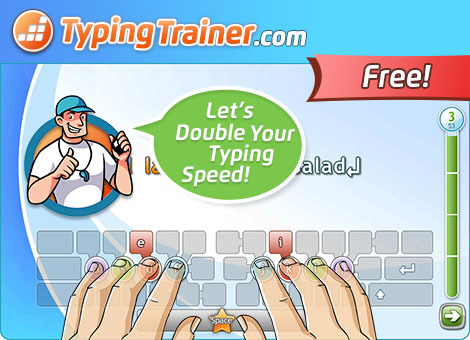 Welcome to double your typing speed with Typing Trainer online typing courses. Get access to hours of versatile training material - for free! What is your keyboarding speed and accuracy? Find that out in 60 seconds at TypingTest.com. Take the easy way to assess job applicants' text entry skills and view summary reports with Typing Test Pro.